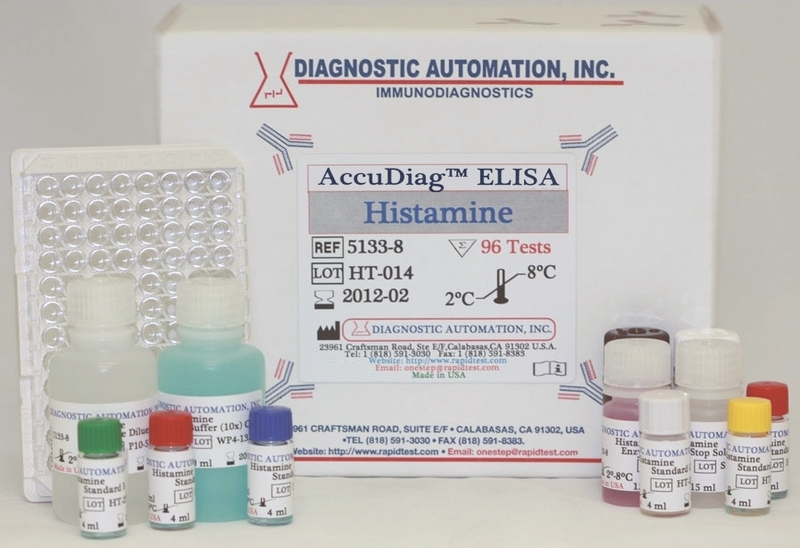 Diagnostic AutomationInc offers a Hazelnut ELISA Kit that is an Enzyme Immunoassay for the Quantitative determination of Hazelnut in food. 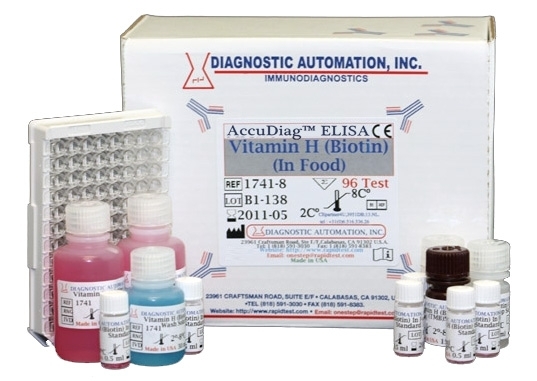 This Hazelnut ELISA Kit is a rapid and sensitive Food Allergen ELISA Kit which is designed to provide a sensitive and convenient method for screening food samples for hazelnut residue. Hazelnut (Corylus avellana) belongs to the birch plants. With 13%, the fraction of proteins in hazelnuts is high. Many of these proteins are known for being allergenic, such as Cor a 9 and Cor a 11. Most of them are very heat resistant making them stable to different production processes. For this reason, hazelnut represents an important food allergen. For hazelnut allergic persons, hidden hazelnut allergens in food are a critical problem. Already very low amounts of hazelnuts can cause allergic reactions, which may lead to anaphylactic shock in severe cases. Because of this, hazelnut allergic persons must strictly avoid the consumption of hazelnuts or hazelnut-containing food. 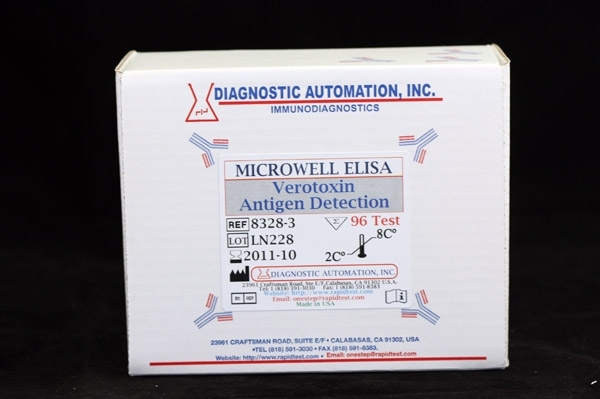 Cross contamination, mostly in consequence of the production process is often noticed. The chocolate production process is a representation example. This explains why in many cases the existence of hazelnut residues in foods cannot be excluded. 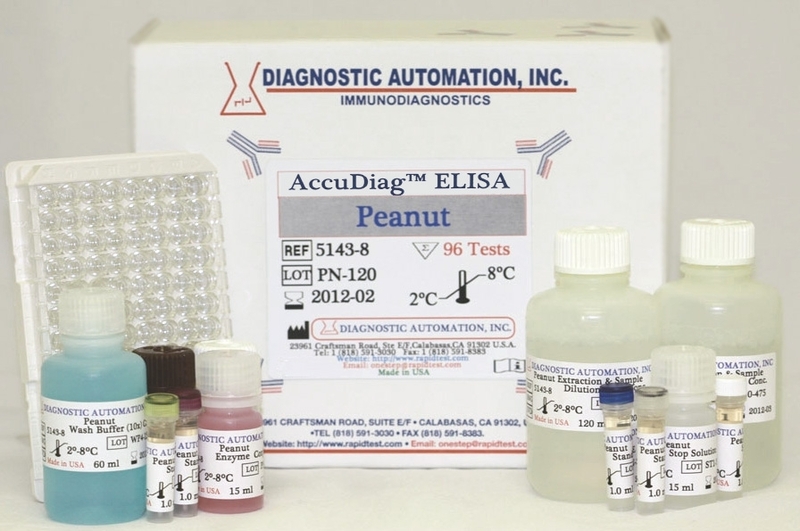 For this reason sensitive detection systems, like this Hazelnut ELISA Kit, for hazelnut residues in foodstuffs are required. 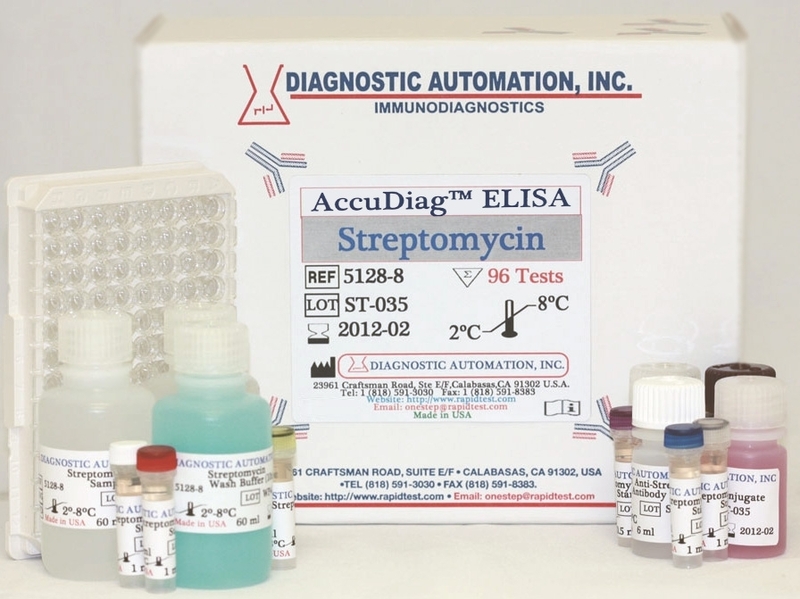 This Hazelnut ELISA Kit is a quantitative test based on the principle of the enzyme linked immunosorbent assay. An antibody directed against hazelnut proteins is bound on the surface of a microtiter plate. 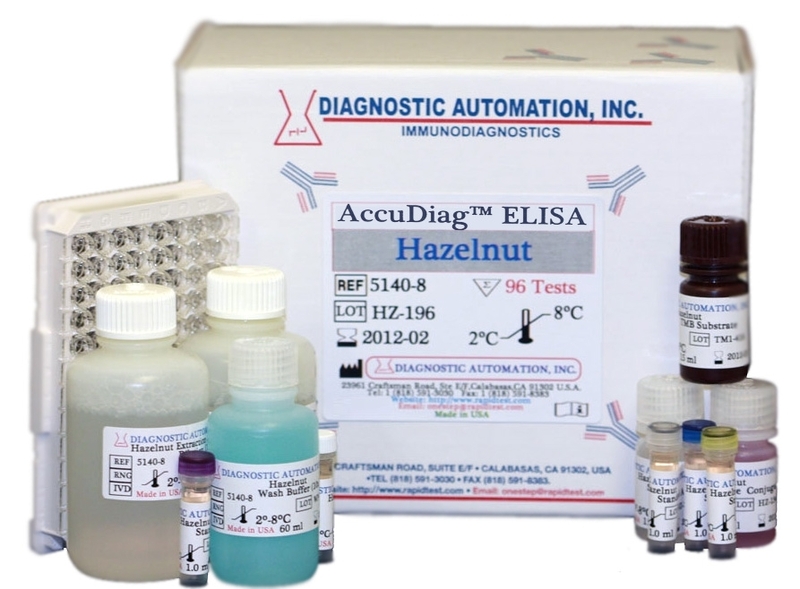 Hazelnut containing samples or standards are given into the wells of the microtiter plate in the Hazelnut ELISA Kit.